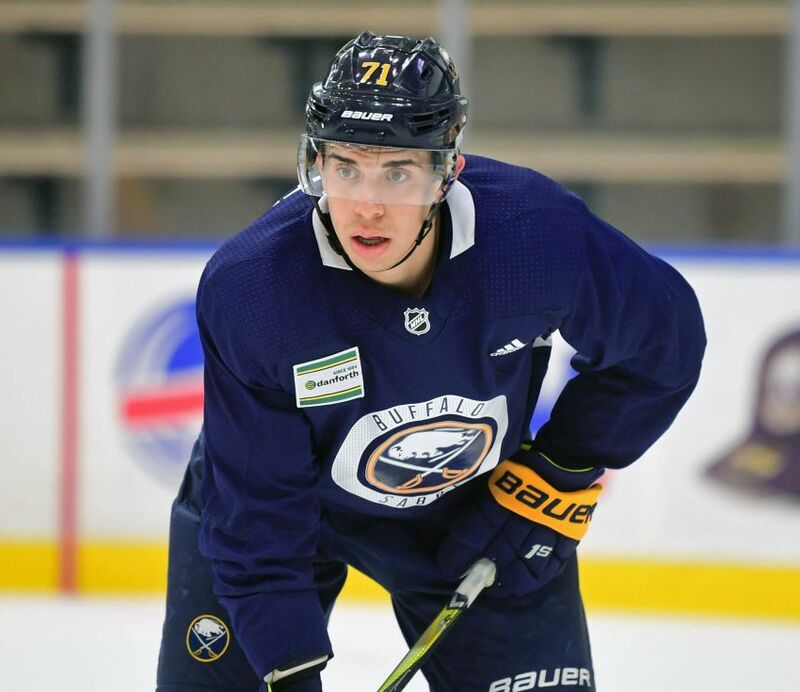 NEW YORK – Four years ago, Buffalo Sabres forward Evan Rodrigues was injured when Boston University participated in “Frozen Fenway,” an outdoor game at the historic ballpark. At first, Rodrigues held out some hope he would return in time. Then the college junior realized he would miss the special tilt. To a man, the Sabres are excited – most couldn’t stop smiling – to play outdoors against the New York Rangers. Some have been through this before. Winger Jason Pominville played in the first Winter Classic in Orchard Park 10 years ago. Heck, winger Benoit Pouliot is about to play in his fifth outdoor contest. Still, for others like Rodrigues, 24, playing a game outdoors never seemed real. Skating outside at the home of the New York Mets took Rodrigues back to his childhood growing up outside Toronto.